By entering the Dolcea website, you affirm that you are of legal drinking age in the country where the site is accessed. Dolcea Rosso is a refreshing Lambrusco sourced from Italy, a country famous for producing delicious red wines. 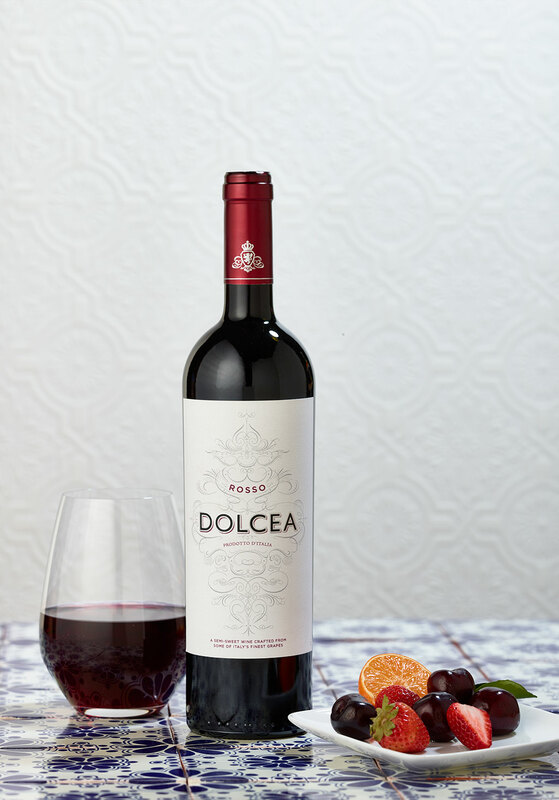 Dolcea Rosso has hints of strawberry with a delicately sweet finish that can be chilled and enjoyed on its own, or paired with a variety of dishes.